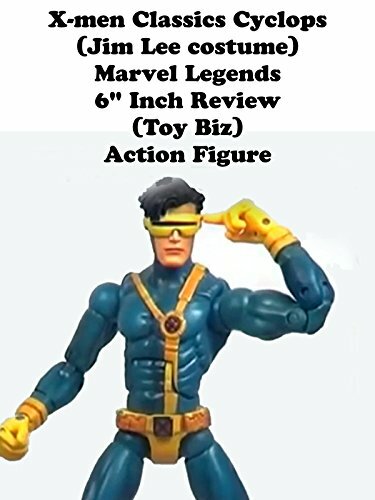 This is a CYCLOPS review in his artist Jim Lee designed costume. It is 6" in scale and made by Toy Biz. Part of the X-men Classics line which had one series. This was right before Marvel Legends existed. An amazing figure but the body mold is little to thin to fit in with regular Marvel Legends. The visor also lights up but needs a base part which I don't have for this review. An in demand figure.